Home / #SHOOTING / #Texas / #TrueNews / #USLocal / #Shooting, #Texas Suspected gunman in Texas mass shooting had faced US military court-martial . #Shooting, #Texas Suspected gunman in Texas mass shooting had faced US military court-martial . 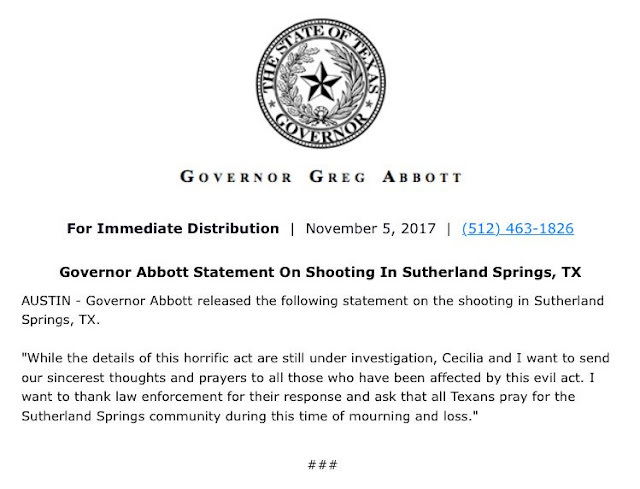 The man authorities have identified as the gunman in a mass shooting at a Texas church was discharged from the Air Force for allegedly assaulting his spouse and child, according to an Air Force spokeswoman. 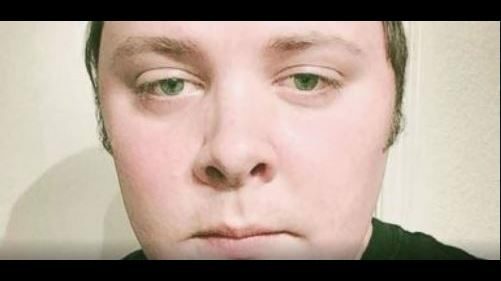 The spokeswoman, Ann Stefanek, said Sunday that Devin Kelley served 12 months' confinement after a 2012 court-martial. He ultimately received a bad conduct discharge and reduction in rank. The U.S. official told The Associated Press that Kelley lived in a San Antonio suburb and that he doesn't appear to be linked to organized terrorist groups. The official said investigators are looking at social media posts Kelley may have made in the days before Sunday's attack, including one that appeared to show an AR-15 style semi-automatic weapon. The official requested anonymity because the person did not have authorization to speak publicly.